As an international wildlife charity, we work all around the world and this includes the UK. 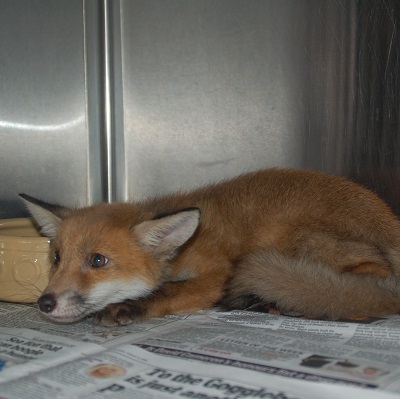 Every year, thousands of British wild animals are injured or killed as a consequence of human activities. 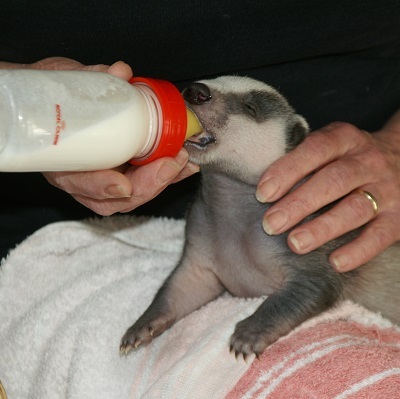 Born Free supports the work of numerous wildlife rescue centres and sanctuaries in the UK to rescue and rehabilitate injured and orphaned wild animals. The sanctuaries we support are managed by dedicated people who do not hesitate to give their free time to carry on caring for sick, injured and orphaned animals. 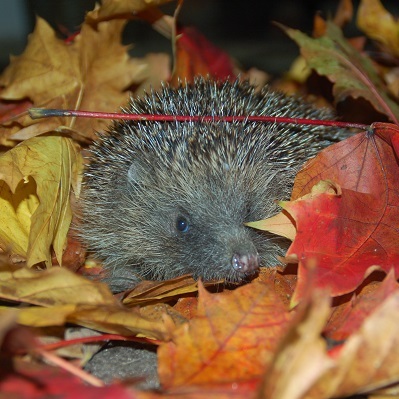 With limited funds and no government or other guaranteed external funding, they take in wildlife casualties from the public, veterinary surgeries, local councils and other large agencies such as the RSPCA. As dedicated animal lovers, they never want to turn an animal in need away.